Virginia Governor McAuliffe has said he will veto legislation banning abortions after 20 weeks of pregnancy. 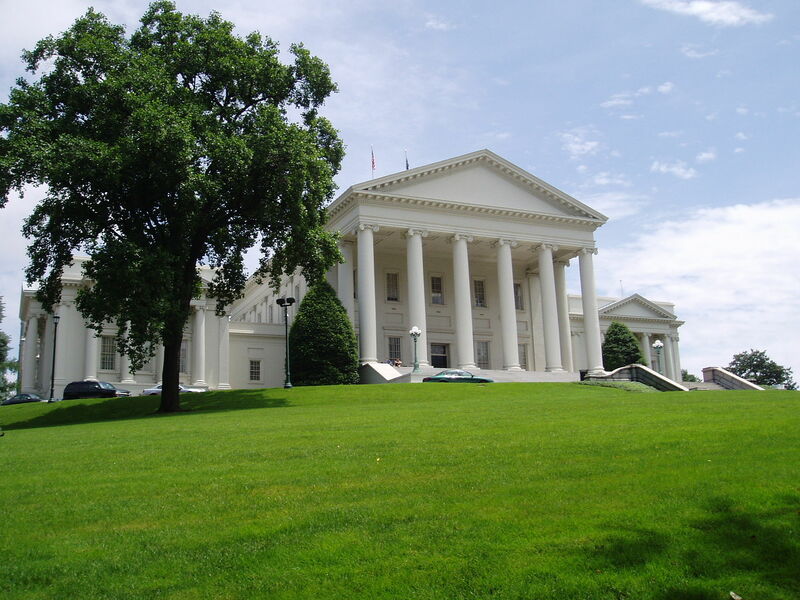 He said the legislation is “socially divisive” proposal hurts the Virginia’s image. Democrat Governor McAuliffe, told The Associated Press that he wants to send a clear message to the General Assembly, controlled by the Republicans, they are not to “waste time”. The Republicans proposed the legislation and are emboldened by the election of Donald Trump and the Republican Party at the federal level this year. The abortion legislation failed to pass the House last year, but the bill’s sponsor, Del. Dave LaRock said public support is growing. “It’s outrageous for a person with any compassion to turn a blind eye while this torture takes place,” LaRock said.